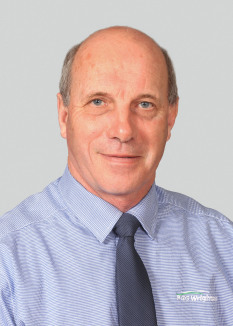 Richard Scott has worked for PGG Wrightson Real Estate since 2001. During this time, Richard has been involved in a diverse range of real estate, including selling some very high-profile properties within the area. Coming from an extensive farming background of 30 years, farming in the Rangitata and Arundel areas, Richard has a wealth of knowledge associated with the rural sector. Richard enjoys the wide variety that real estate offers, from selling smallholdings to large farms worth several million dollars, as it offers a constant challenge to achieve results, where both vendors and purchasers are in a win/win situation and can go forward and achieve other goals. Richard has also sold residential, commercial and lifestyle properties and enjoys the versatility that this offers. He views real estate as a challenge and treats every listing as a privilege.